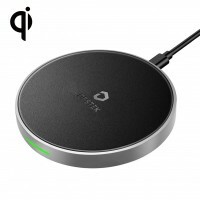 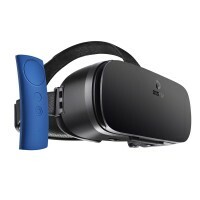 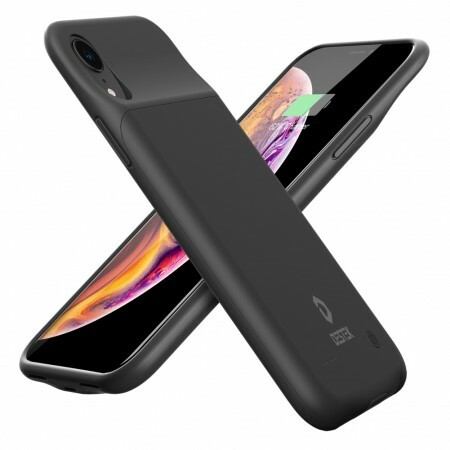 √ Your Awesome for iPhone XR Partner: Never worry about your phone will go out of battery. 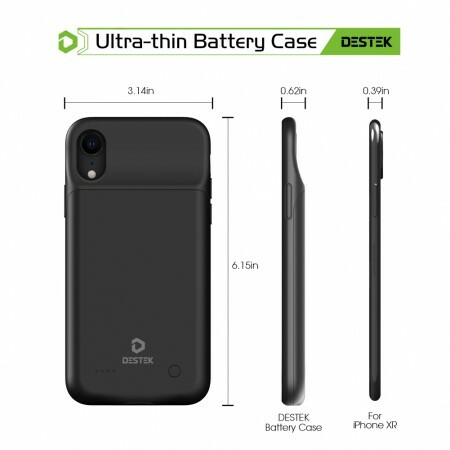 With the capacity of 4000mAh, the DESTEK Battery Case prevent your phone from power-off the entire day once they are fully charged in the morning.★★Note★★: Don't pull cable from charging port of the case obliquely,otherwise the charging port to the case will become loose. 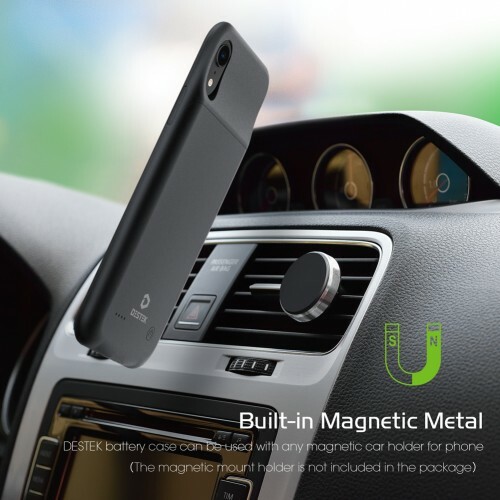 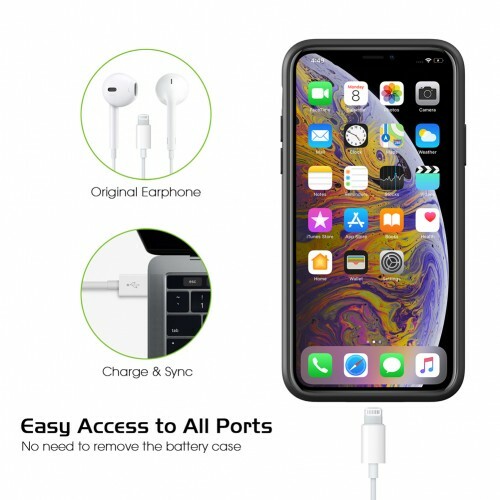 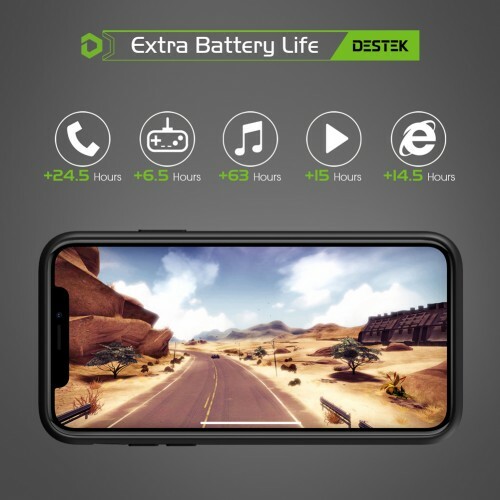 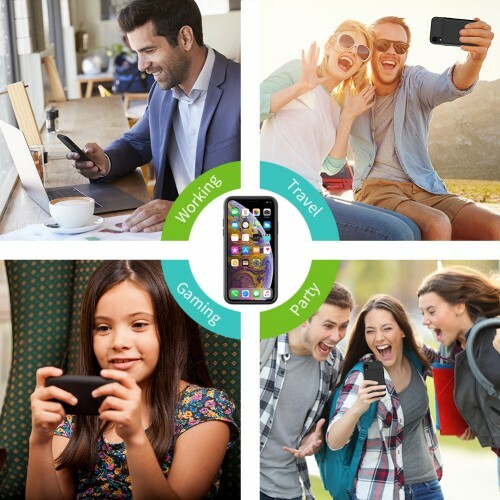 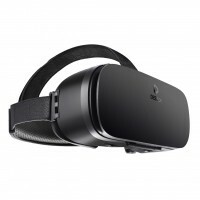 DESTEK Battery Case for iPhone XR provides a hassle-free charging solution on the go. 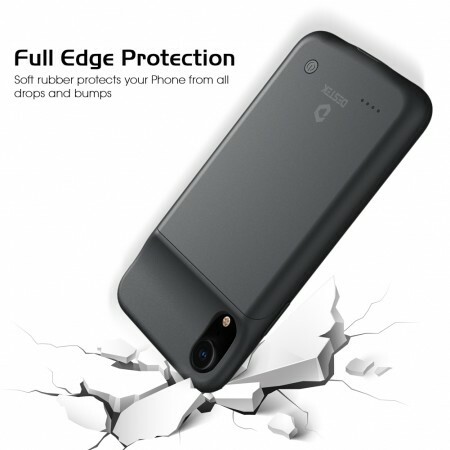 If your phone’s battery is completely exhausted, this battery case will charge phone from 0-80% due to its conversion loss.